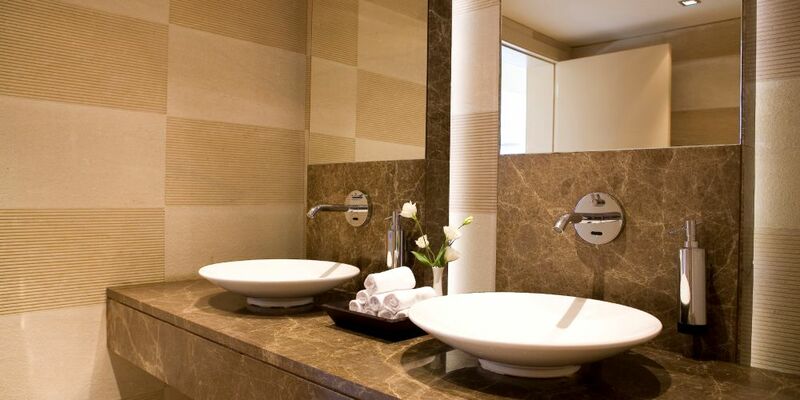 Bathroom Plumbing & Bathroom Suite Installation - Get In Touch Today! Do You Need A New Tap or A Full Bathroom Suite Fitted? 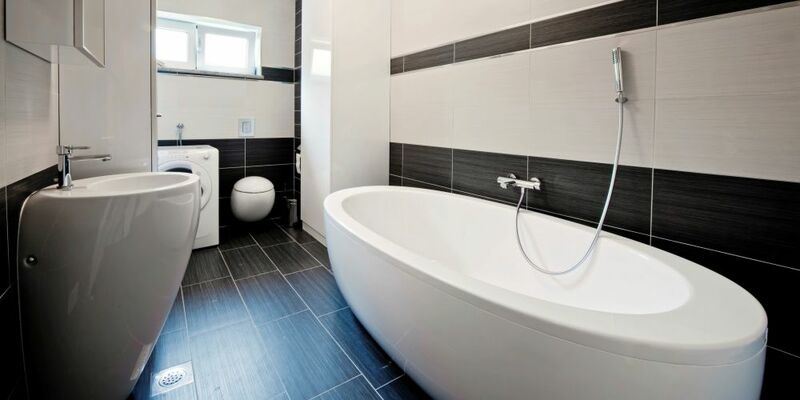 It does not matter whether you have just a blocked sink or you would like a brand new bathroom installed, Cleaves Plumbing & Heating in Newton Abbot will take care of your plumbing needs. 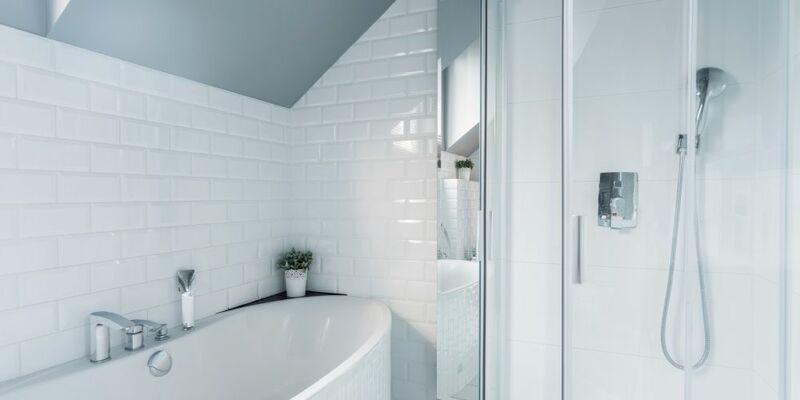 We offer a comprehensive bathroom plumbing service throughout Teignbridge and Torbay, Just give us a call today for a quote from our family run plumbing & heating business. If you are in need of a new bathroom suite then we are the family business for you. 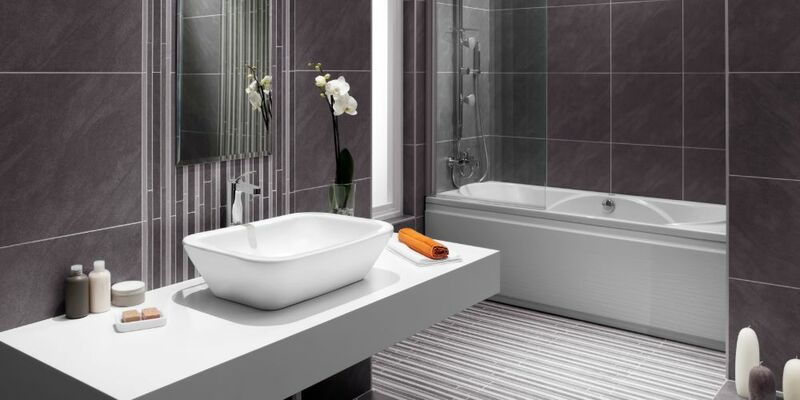 We are able to fully fit and plumb in your new bathroom suite to a very high standard. Our rates are competitive and we are more than happy to help with your needs. If you are in need of a repair to your shower or a new modern shower installation then we are the plumbers for you. We have fitted many showers in our time and with decades of experience you can be assured of a quality finish. From our experience, problems with your domestic or commercial plumbing can come at the worse time. If you are in need of a helping hand then we are the company for you. Working in and around the South Devon area we are more than willing to help.